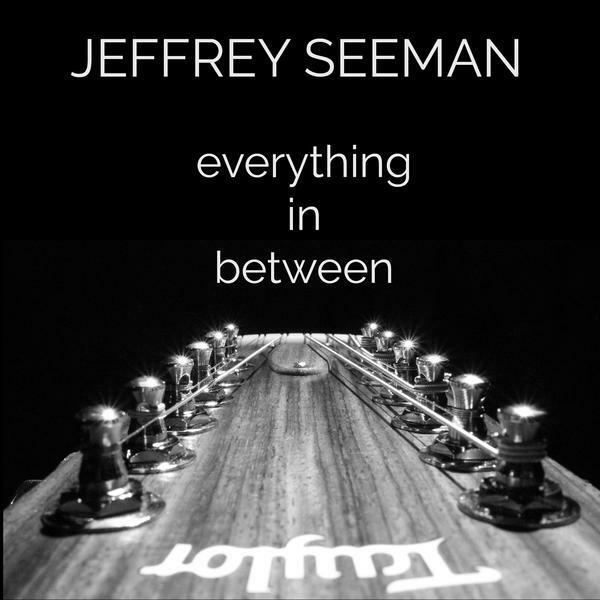 Guitarist Jeffrey Seeman has teamed with Windham Hill Records founder Will Ackerman for a new CD, Everything in Between, and the release party will take place December 19 at Live at the Ludlow Garage. 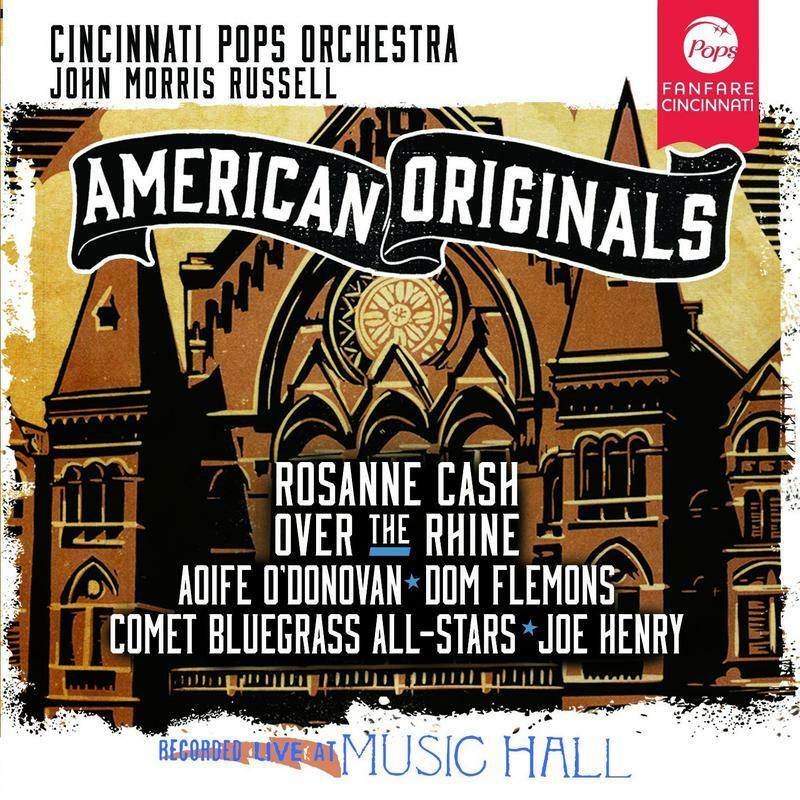 Brian O’Donnell caught up with Jeffrey Seeman for a preview of the CD and to find out what other musicians participated in the recording. 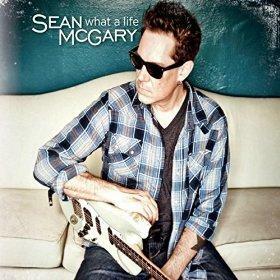 Guitarist Sean McGary Releases His New CD, "What A Life"
Sean McGary is a popular local guitarist and member of the band Freekbass and has just released his first solo CD, What a Life. 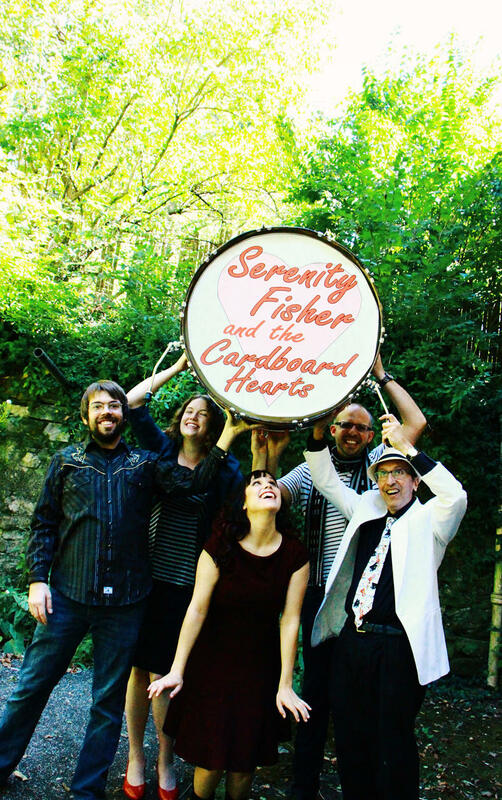 Carousel of Love is the new CD from local singer/songwriter Serenity Fisher and her band, The Cardboard Hearts, and she, along with two of her band members, Michael G. Ronstadt and Matt Halvorson, join Lee Hay to talk about the music, the band, and the CD release party happening on October 16 at Molly Malone’s in Covington.